'Tis no goof: with all the financial foundation fracturing that even the FinMedia are (finally) finding out there, Gold has seemingly gone aloof. Surfacing are concerns that the "mood" on Wall Street is shifting such that stock markets may actually pull back, (a phenomenon unknown, 'twould seem, to modern-day participants, given that savings account balances aren't supposed to decrease); a Federal Reserve Bank that has gone completely "squish" as to what its Federal Open Market Committee is (or is not) going to decide; so-called "Dollar-strength" at length having become lethargic, (its Index since 13 March having declined from 100.785 to settle yesterday [Friday] at 94.925); plus an Economic Barometer, despite some recent improvement, still far off its mid-December peak. And then there's Greece, its debt dilemma upon which has been so descriptively expounded as to have become a daily soap opera, effectively having run out of grease with the International Monetary Fund negotiators, who've now flown home from the table in Brussels. Yet with all of these and other examples in play, (we're keen as well on "Experts worry about 'smoke and mirrors' in earnings reports as stocks hit record", not to mention the appearance of egregious cheating that we recently described in a calculation of the S&P 500's price/earning ratio so as to make it appear half of what actually 'tis), Gold -- rather than abounding with at least some kind of safe-haven bid, let alone moving far higher fundamentally -- has instead sort of wandered off the reservation. It does beg the question: "Has anyone seen Gold?" Response: "Who?" "But what about the Bond, mmb? Thursday was it biggest daily points gain since Halloween of 2011!" Squire, I appreciate your having read the website commentary there. In fact, we were going to add the Bond the above chart as well, save for the sake of making it look too "busy". Nevertheless, the Bond's net track is similar to those of the entities already displayed, price being -1% month-over-month. Notwithstanding the proof of Gold's having gone aloof, cognizance of its existence hasn't completely eroded. 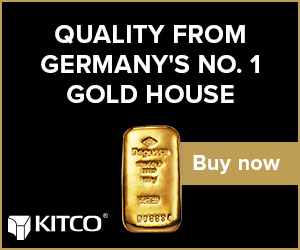 And whilst hardly a plethora let alone a proliferation, have you noticed in just recent weeks the handful of missives out there mulling over Gold's potential to reach levels of $25,000/oz., $50,000/oz., and even $60,000/oz.? Long-time readers of our stuff know we don't overly dwell on what other tried-and-true analysts pen about Gold, their work brilliantly based in logic; rather we simply try to glean as purely as possible our own notions as to what we see in the Gold tea leaves without biasing our brain by the writings of other fine folks. 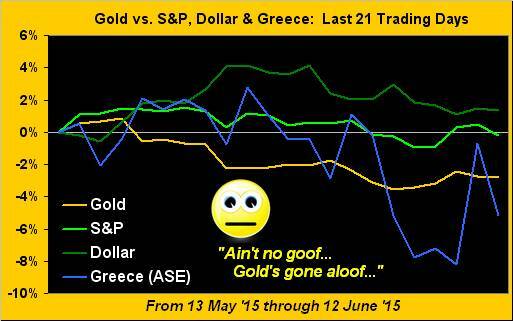 But when one starts seeing such five-figure Gold analyses, we tend to have a look. And as herein stated a week ago, our goal of seeing Gold merely get up to $2,000/oz. seems comparatively tiny. These au courant assessments for five-figure Gold aside, just one one-thousand at a time, please; why even one hundred upside points would be wonderful. (Heck, given the compressed trading range these days we'll take a mere ten! As noted, it took the entirety of this past week just to net a gain of nine!). As for establishing any kind of near-term up trend on the daily bars, the flow of the Precious Metals trade itself is saying "nein!" Beware the declining baby blue dots that depict 21-day linear regression trend consistency in these three-month charts for both Gold (left) and Silver (right). Again mathematically, the "Baby Blues" cannot eclipse -100%, but the current -94% reading for poor old Sister Silver is her lowest level since 06 October, after which price then continued down further by better than $2/oz. over the ensuing five weeks. Let's hope she shan't repeat that episode. Get a grip, Sister! 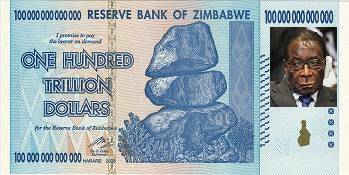 Oh don't look so glum, Bobby: the currency maybe in imbalance, but not so its image of the buoyant Chiremba rock formation. 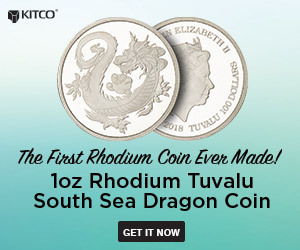 Yes, your Reserve Bank's Gold reserves are all gone, (but for a few coin stacks whose value in toto is that of the typical annual salary for a mid-level Silicon Valley manager), however your country is known for having substantial deposits of Platinum. 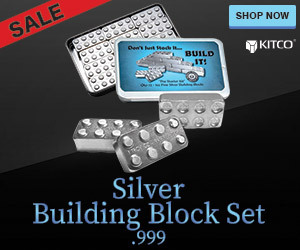 That'd certainly be a nifty hard asset upon which to standardize some new notes and coins. Then with credit due you, having some hard currency cents may make some common sense to be employed by other of the world's currency comptrollers, treasurers, and exchequers! We gotta start somewhere. Highlighting the ensuing week's incoming Economic Data is Wednesday's grand salami centerpiece of the June FOMC Policy Decision, surely to be made all the more enticing by a follow-up press conference featuring UC Berkeley Professor Emerita and Fed Head Teller Old Yeller. "Whaddam I gonna say this time?" Go Bears, (for after all they are "Golden").